Release yourself. Forgive others. This is in your own interest. When you release others, you are also releasing yourself. This decision can only come from a place of love. You’ve got to make a decision. A decision that is based on love. Do it for your own self. Don’t we all feel good when we clean our spaces? It feels good to clear the clutter. A clean space represents possibilities. Let go of things that do not serve you. When we let go of the old patterns. When we allow the memories of hurt to fade away. It clears our mind. What good does it do to us if we keep on reliving all those not so good experiences? That can really not do any good for us. Rather it enslaves us. So to be free, we must just forgive and move on. When we make space in our own minds, we create a life that is full of possibilities. If we can’t forgive, we can at least be willing to forgive. Isn’t it? Here’s what you could try whenever you think of the hurt and pain caused to you by someone. Whenever you feel angry and emotional about it, take a moment. Repeat for a few times every time those memories come back. This simple practice will lend you the power to continue. Gradually it will get easier to say this. Forgive, do it for love’s sake. Also, imagine how would it feel like in your body and in your mind when you completely are free from this burden of pain. 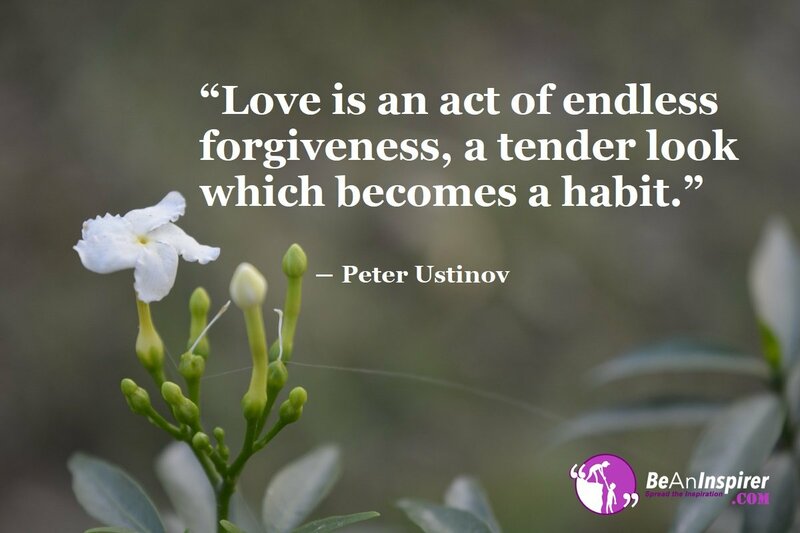 Do you agree that it’s important to forgive? Are you willing to release yourself, forgive forever?